5 Axes horizontal drilling and tufting CNC Brush Making Machine. Drilling holes and tufting filaments can be done by this Brush Making Machine. 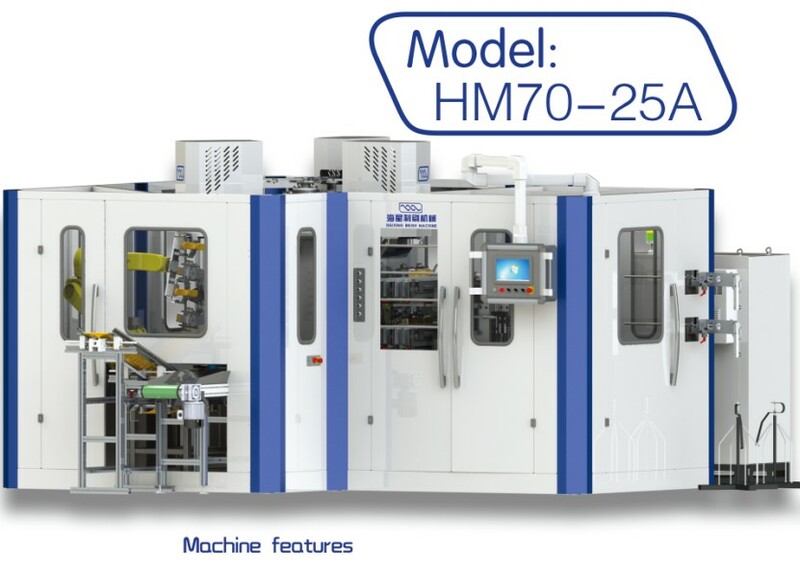 Equipped with mechanical arm, HM70-25A has a very high automation level. Feeding brush handles, drilling holes and tufting filaments can be finished automatically. * Optional module: fibers trimming function, labeler. * It can produce brushes with one to three colors filaments. * By selecting different platforms we can produce different types of brushes, and it is easy and quick to change the platforms. 3. for industrial tubular brushes. Looking for ideal Automatic Drilling and Tufting Brush Machine Manufacturer & supplier ? We have a wide selection at great prices to help you get creative. All the Automatic Feeding and Tufting Brush Machine are quality guaranteed. We are China Origin Factory of Trimming and Labeller Brush Machine. If you have any question, please feel free to contact us.